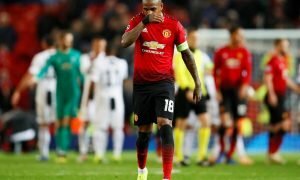 Fred not enough: Man United now need to sign £54m-rated master to complete midfield | The Transfer Tavern | Where football transfer rumours fly or die! 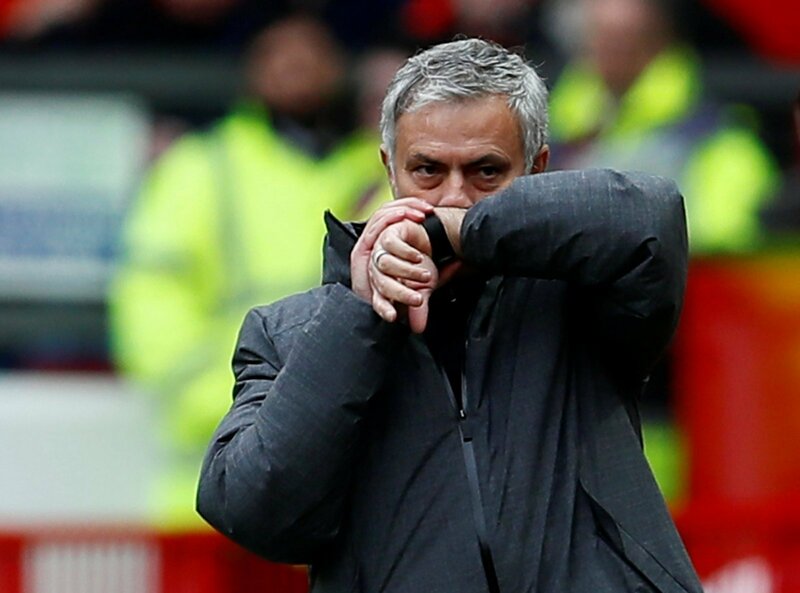 The Manchester United fans in and around the Transfer Tavern are excited to see what the future holds for the club having secured two impressive early signings. The Red Devils look as if they mean business this season, having captured Dalot and Fred during this transfer window already, identifying weaknesses and then building on them. That progression needs to continue this summer if they stand any chance of competing with Manchester City and one player who they could bring in would instantly reduce the gulf in class between the two sides. Thiago of Bayern Munich, (who is valued at £54 million on Transfermarkt) would be a huge statement ahead of the new campaign with the Spaniard possessing undeniable quality that could create a formidable midfield full of determination, skills and goal-threat with him next to Pogba and Matic. The 27-year-old endured a frustrating season with the German champions, due to only making 19 league appearances, where he managed to contribute 2 goals and 2 assists. Having been unfortunate with injuries, Thiago will hope to make amends by showcasing his ability at the World Cup with Spain this summer. Thiago is a dynamic midfielder, packed full of skills and trickery to beat an opponent and then is capable of firing a shot into the back of the net, something he is familiar with doing since his arrival in Germany in 2013. With the wanted addition of Thiago in Manchester United’s midfield alongside numerous amounts of talent such as Paul Pogba, new signing Fred and Nemanja Matic, the Red Devils would easily have the greatest superiority in midfield and could be a real threat to Man City’s title defence.